Just a few weeks ago, when the Australian team arrived in India, they looked unsettled, unsure and low on confidence. And the worst part was the fact that they were playing the very same opponent that had thrashed them 2-1 in their own backyard just months ago. They were still without their batting mainstays – David Warner and Steve Smith - and that along with skipper Aaron Finch’s poor form made the batting looked quite wobbly. To top it all, they had no recognized spinner to turn things around on Indian tracks. The Australian coach Justin Langer must have only prayed that his team escaped a whitewash prior to boarding the long flight to India. At the other end were the Men in Blue who looked absolutely geared up and immensely confident. Aside from their usual No. 4 conundrum, Team India appeared well-settled and the team management was only supposed to experiment with a few players to decide upon their 15 member squad for the ICC World Cup 2019. Considering India’s recent ODI form everyone must have believed it would be a walkover against a weak Australian side on home soil. However, in just a short span of 15 days, the tables have completely turned around. Very quietly, the tourists won the T20I series and now, with just one more game to play, the ODI series look well poised at 2-2. The way the Australians appear to be playing, they could well end up surprising the cricketing world by returning the favor. Apart from the Indian captain Virat Kohli (290 runs), no single batsman in the batting line up has displayed any consistency - not even the renowned Indian opening pair – Rohit Sharma and Shikhar Dhawan. 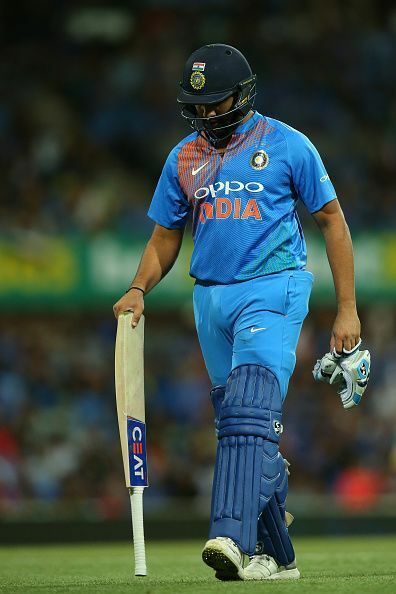 Once again the Indian middle order has failed to make any significant impact, with Ambati Rayudu failing miserably and Kedar Jadhav along with Vijay Shankar playing one-off cameos. Also, playing Ravindra Jadeja to strengthen the lower batting order has not really shown any positives. 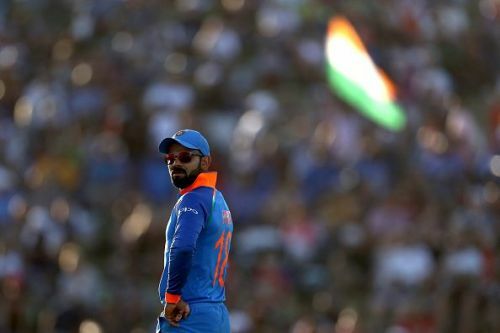 Unfortunately, India’s batting, for now, looks heavily reliant on the batting maestro Kohli, and one poor shot or excellent delivery could cost India the series. India’s much talked about bowling unit hasn’t really delivered with the exception of Kuldeep Yadav (9 wickets) and Jasprit Bumrah (7 wickets). 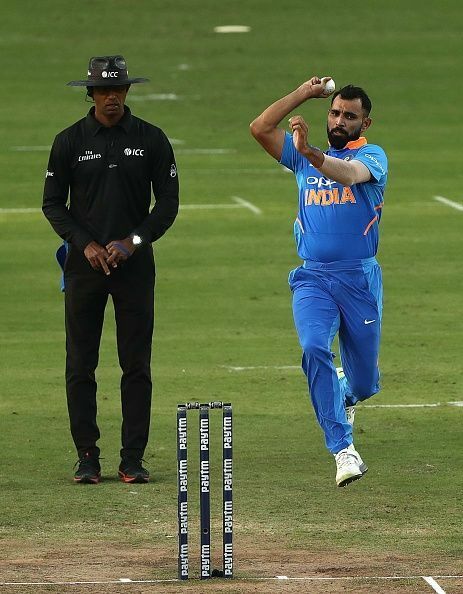 Apart from the 2nd ODI, the bowlers have not managed to bowl the visitors out and on two occasions (3rd and 4th ODI) they have not been successful in restricting them to a total less than 300 runs. It's high time they worked out a plan to bowl to the Australian batsmen, and execute their boardroom strategies effectively on the field. If they fail to do that, the inspired Australian batting line up will certainly make India pay.